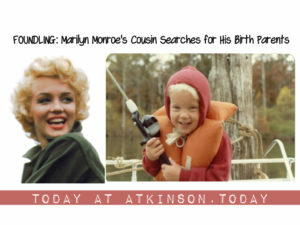 This website is dedicated to the search for William Atkinson’s birth parents. See more about our adoption search here. See more about the author of this site, Angela Atkinson, here.